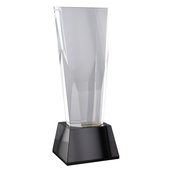 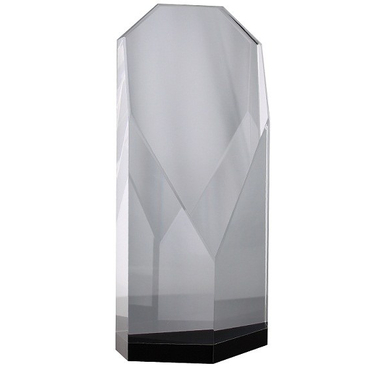 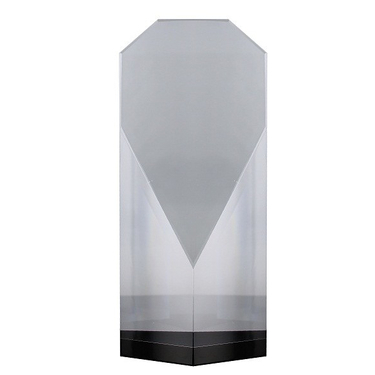 Elegant design crystal award, ideal to add a personal touch with an engraving. 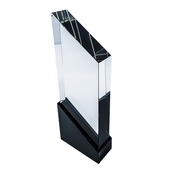 The item is supplied complete with a satin lined box. 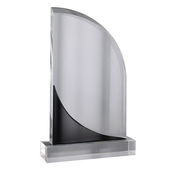 Perfect choice for any presentation event you may be holding.